Hook &amp; Loop diapers without laundry tab? 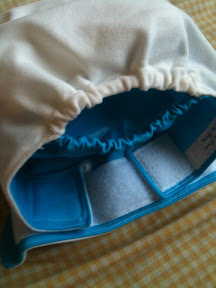 Hook & Loop diapers without laundry tab? 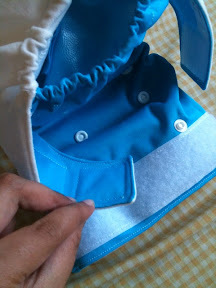 What you could do is flip it inside out & place it in the existing closure. See the photos below; then you can throw it your washing machine.